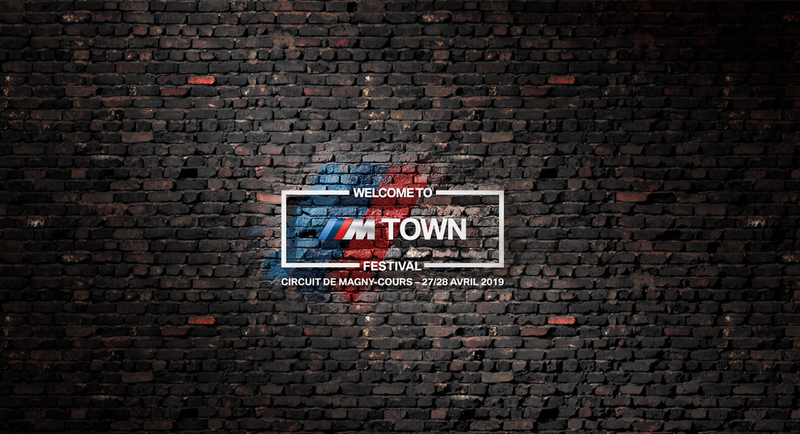 BMW France, official partner of the Circuit of Nevers Magny-Cours since 2017, is adding to its presence here by organizing the BMW M TOWN Festival on 27 and 28 April. The participants at this event which is open to all, will have the privilege of different activities on the circuit, seeing historic BMW models on display, as well as the latest models of the BMW M range. 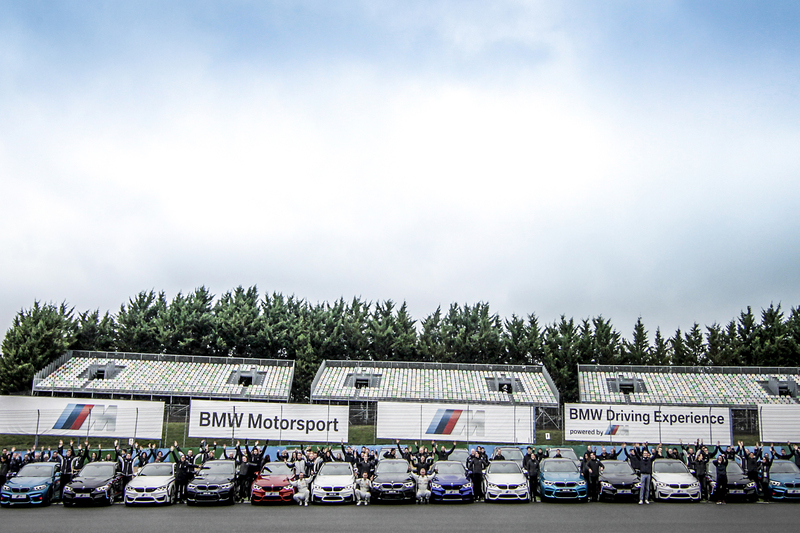 On this occasion, BMW France will also inaugurate its official circuit driving school BMW Driving Experience. 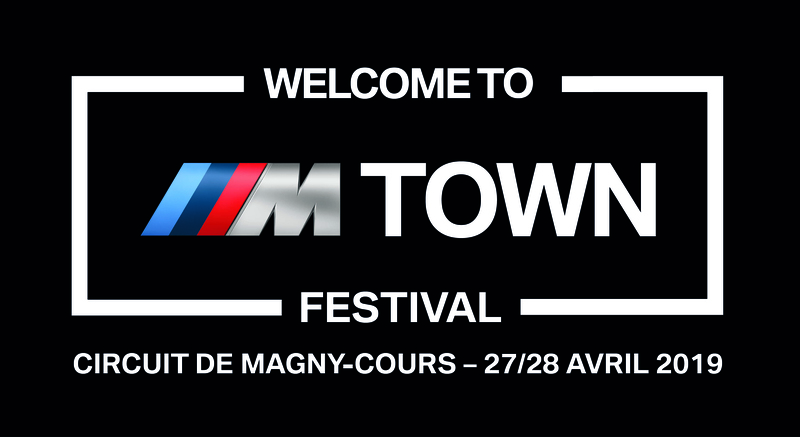 The BMW M TOWN Festival is aimed at all fans of BMW M models and, more generally, to all who are enthusiastic about motorsport. In a festive, family atmosphere, this event which is unprecedented in France, will gather together a huge group of enthusiasts concerned with three things: Sportsmanship, Technology and Heritage. On the occasion of this unprecedented gathering, BMW Motorrad will also present the new BMW S 1000 RR, first BMW motorbike to carry the letter M.
Throughout the weekend, the iconic BMW models from the history of this famous manufacturer will be seen alongside the current BMW M range, in the paddock and on the circuit. 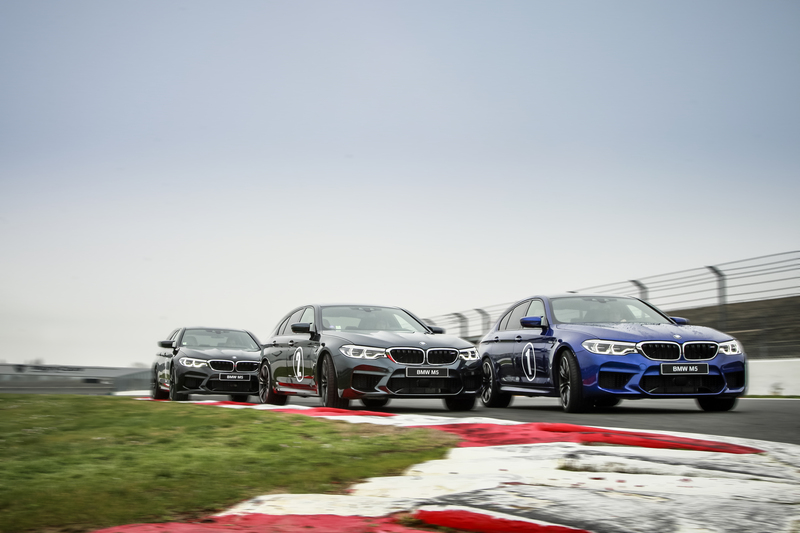 The owners of a BMW model will be offered exclusive testing sessions on the Grand Prix track in their own vehicle. And always a highlight of the event, the Big Parade will enable all owners of BMW vehicles to join together on the circuit. 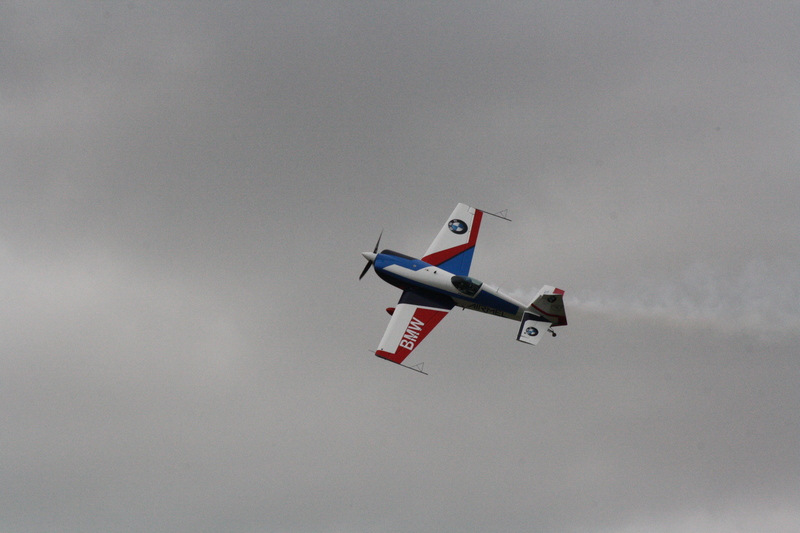 This parade will be accompanied by a unique demonstration of aerobatics performed by Mélanie Astles, BMW Ambassador. Children will not be forgotten as there will be many activities available for young people from the age of 8. 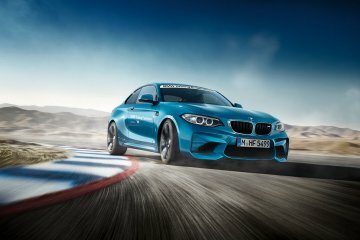 The BMW M Town Festival will also be the opportunity where participants can sign up for track experiences with the latest BMW M series. 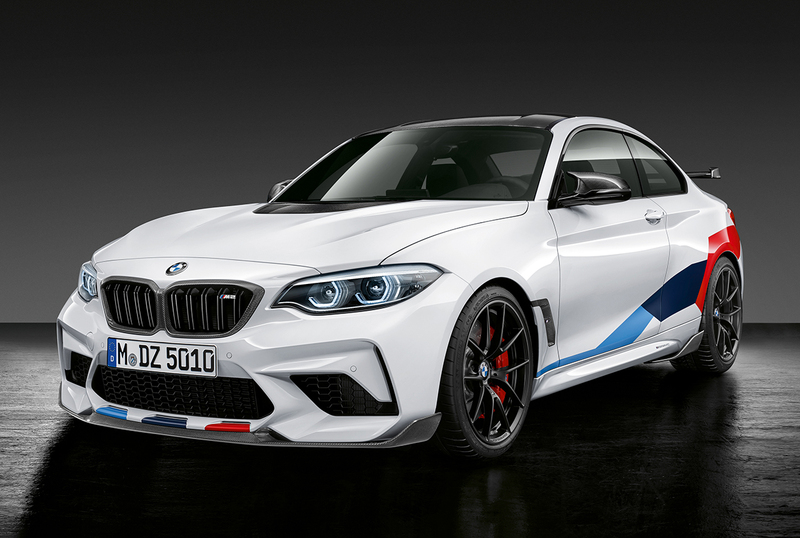 With the 410 hp of the BMW M2 Competition to the 625 HP of the BMW M5 Competition, there will be lots of adrenaline pumping. There will also be tests on-road and off-road, as well as an introduction to drifting on a special area, which all promise a weekend rich in sensation.